Cultivate a radiant spirit and a healthy life. Try delicious new recipes. Create healing salves and lotions. 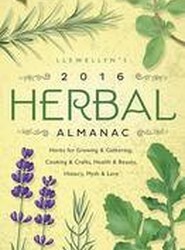 This friendly guide features hands-on projects, fresh ideas, and advice for herb enthusiasts of all skill levels. Explores the fragrant world of magical oils. 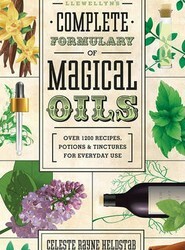 This book shows how to select and mix 67 essential oils for a myriad of magical, medicinal, and spiritual applications - arranged alphabetically for ease of use. It is filled with 1,200 original recipes for spells, rituals, and remedies. 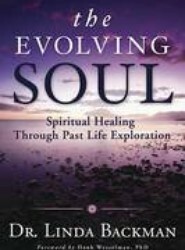 Combines traditional Reiki techniques with chakra healing, the magical arts, and the author's own spiritual and clairvoyant experience. This title presents theories and practices that demonstrate how to develop Reiki into an integrated healing system and transcendent spiritual path. 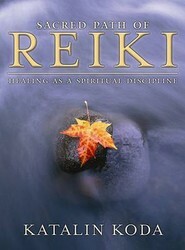 It is suitable for both Reiki students and teachers. Provides advice that enables readers to choose the best hospital, develop a partnership with caregivers, prevent medical mistakes, and avoid caregiver burnout. 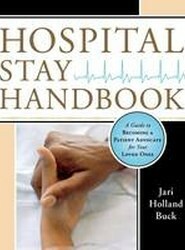 This book also offers advice for enforcing patient rights, executing power of attorney, and avoiding inappropriate hospital charges.